​From her first experience of Reflexology as a child, Mallory knew that would be her path. She studied at the Arizona Institute of Reflexology. Graduating with a 500hr Certification in 2002. In 2008 she attended the Core Institute in Tallahassee Florida to learn the art of Massage Therapy. Graduating in 2009 with a 650hr certificate. Since 2009 she has been practicing full-time as a healer and bodyworker. She has had her own practice from the beginning of her career. Starting in Florida, doing out calls. She then moved to Denver where she co-founed the Intuition Healing Center. Sedona is Mallory’s home now where she continues to offer her healing touch. Over the years her work has shaped and shifted into a beautiful blend of intuition, energy, touch, and heart. Offering her clients a one of a kind experience. Her passion shows through her touch and excitement for her work. She has had the privilege to work on many people through different stages of life and a variety of illness. She has a way of connecting with people that enhances and deepens each experience. 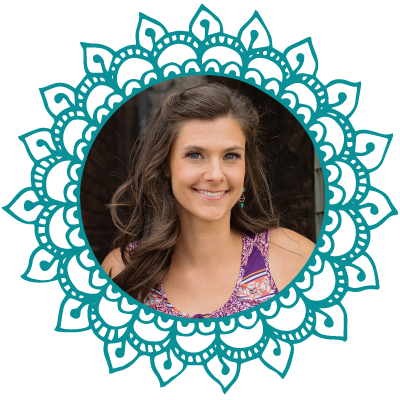 Outside of Bodywork, Mallory also shares her passion for healing through yoga. From Kindness Yoga in Denver, she received a 200hr certificate in January 2016. This lead her into a 300hr advanced training for Therapeutic Yoga at 7 Centers Yoga Arts, here in Sedona. She is now a 500hr yoga instructor offering classes, private sessions, and yoga programs. Mallory will be a life long student. She enjoys learning and working hands on. Knowing the power of the human body and it’s potential to heal gives her endless possibilities with each session. Thinking outside the box, staying positive and trusting the unknown creates the opportunity for miracles!